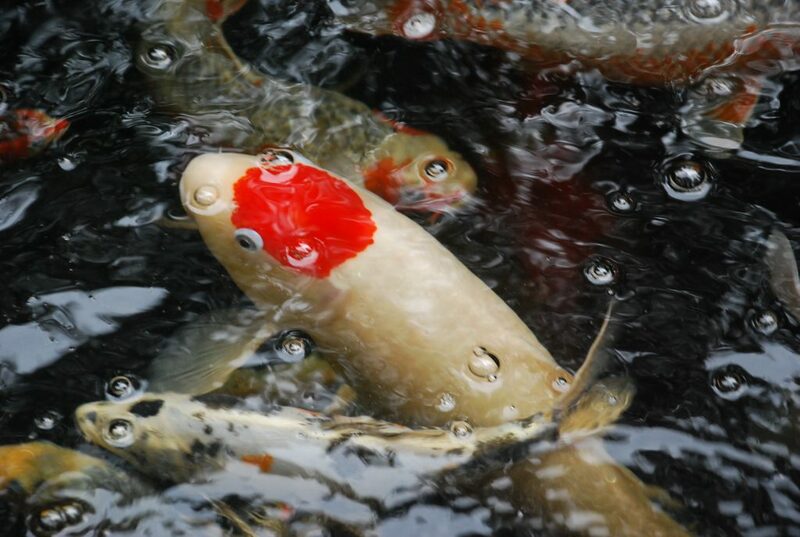 It’s extremely important that you understand how to properly care for koi fish. If you are experiencing difficulty with your fish, it’s important to review our Sick Fish page that will help you identify common problems. It also includes great articles on threats and dangers.